The Baltic Exchange will close its freight derivatives platform Baltex at the end of the year. Baltex was launched six years ago as the first central electronic marketplace for freight forward agreements (FFA), a space that has since become crowded with competing platforms. The Baltic Exchange was bought out by the Singapore Exchange (SGX) last year and has since set about reviewing its business operations. 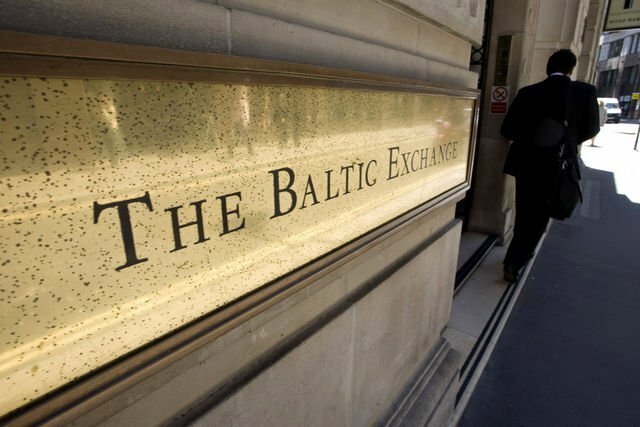 “Despite Baltex’s closure, the Baltic Exchange remains at the centre of the global FFA market and is steadfast in its support of it,” Baltic Exchange’s chief executive Mark Jackson said in a statement.